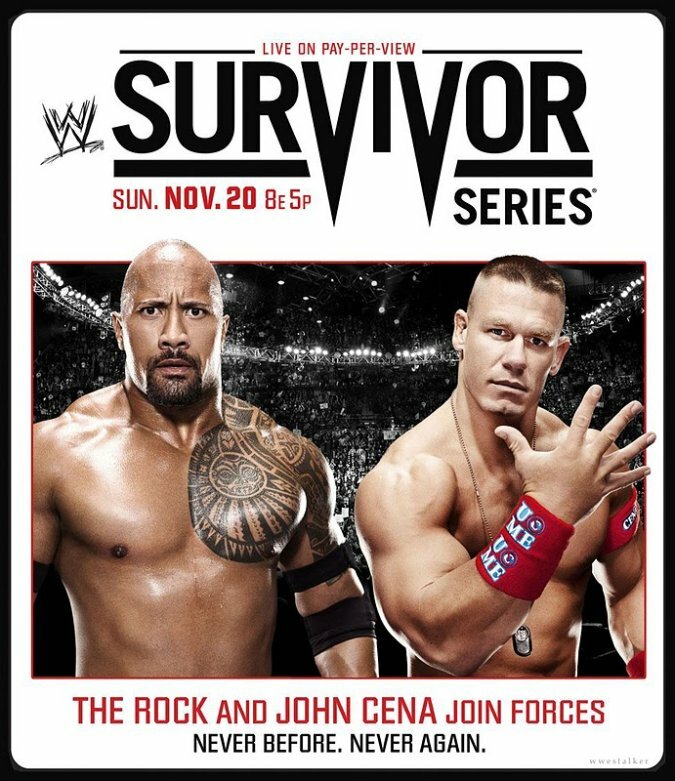 Survivor Series poster has been released and it show Dwayne“The Rock” Johnson & John Cena. 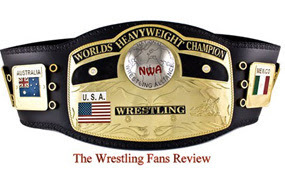 It also states that “The Rock and John CenaJoin Forces Never Before. Never Again.” The poster hints towards them teaming upin a traditional Survivor Series match. I’m there and I can’t wait to be a partof history. The Rock makes his in-ring return at the Garden, It’s going to becrazy.